Using a 2" circle cookie cutter, cut circle shapes out of tortillas. 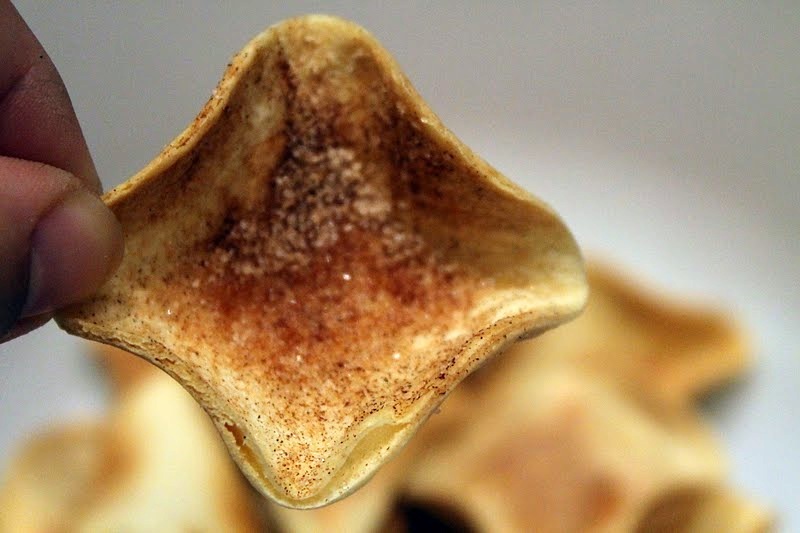 Sprits tortilla rounds with water and sprinkle with cinnamon and sugar. Press circles into the spaces of a mini muffin tin, turned upside down. Bake for 5-10 minutes at 350. Combine all remaining ingredients in a medium bowl. 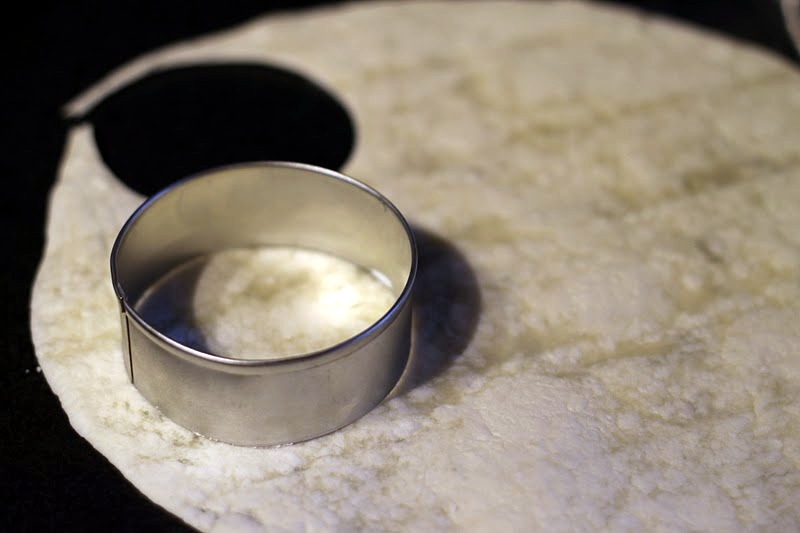 Cut circles from flour tortillas. Dust with water and sprinkle with sugar and cinnamon. 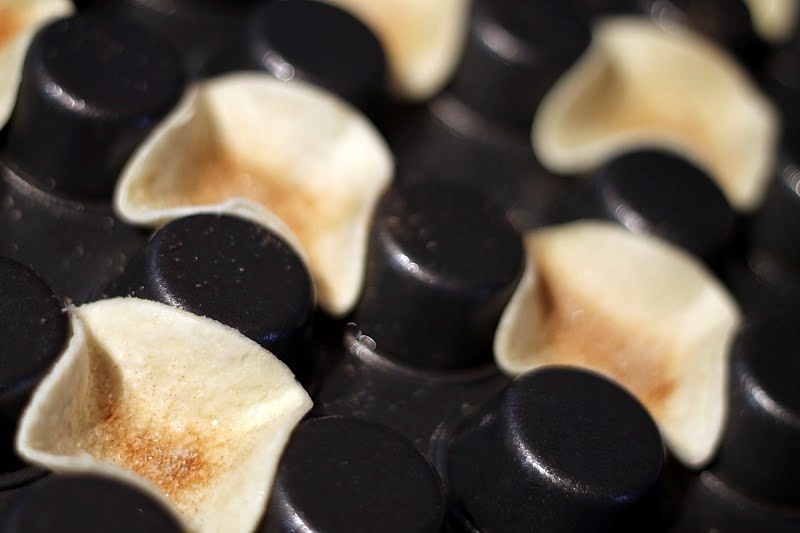 Press tortilla rounds into spaces of a mini muffin tin that has been turned upside down. 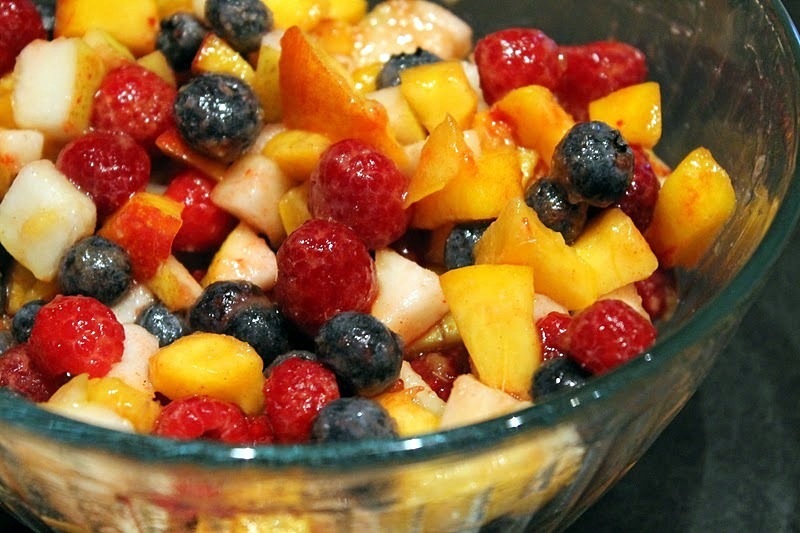 Combine various local, fresh fruits to create a delectable fruit salsa. 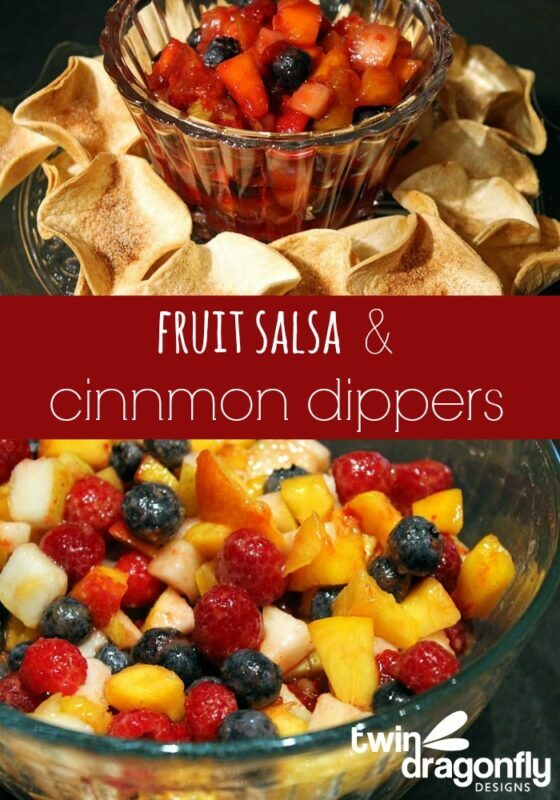 Serve with cinnamon dippers for a wonderfully delicious and healthy appetizer. Enjoy!